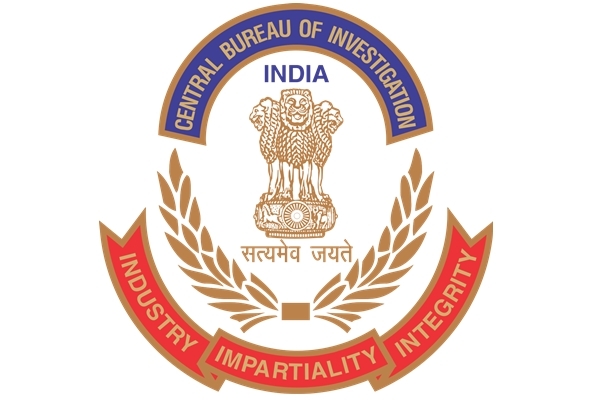 Central Bureau of Investigation (CBI) is India's premier investigating agency, responsible for a wide variety of criminal and national security matters. It was established on 1 April 1963 and evolved from the Special Police Establishment (SPE) founded in 1941. Later it was brought under the Home Ministry of the Government of India. This organisation works on referral cases from Home Ministry or when specially called for by the Supreme Court or High Court. The Central Bureau of Investigation has emerged as the most important investigative body for serious crimes from murder to match fixing. It is the official Interpol unit for India. CBI is a specialized agency meant for investigation of crime relating to Corruption by Public Servants under the control of the Central Government, serious economic offences and frauds and sensational crime having inter-state/all-India ramifications. CBI does not take up investigation of general and routine nature of crime as the Police forces of the State and Union Territories are meant to investigate such crime. Officers in CBI are responsible for taking care of illegal activities in every field, be it crime, economic offenses etc. Cases handled by CBI are divided into Anti-Corruption Division, Economic Crimes Division and Special Crimes Division. Anti Corruption Division: Deals with cases of corruption and fraud committed by public servants of all Central Govt. Departments, Central Public Sector Undertakings and Central Financial Institutions. Economic Crimes Division: Deals with cases including bank frauds, financial frauds, Import Export & Foreign Exchange violations, large-scale smuggling of narcotics, antiques, cultural property and smuggling of other contraband items etc. Special Crimes Division: Deals with cases of terrorism, bomb blasts, sensational homicides, kidnapping for ransom and crimes committed by the mafia/the underworld. CBI has branches for registration of Economic and Special Crime offences in all the four metropolitan cities, viz. Delhi, Mumbai, Kolkata and Chennai. Any of these branches can be approached for providing information about serious economic offences as well as serious special crimes such as drug and human trafficking, fake currency, poaching of wild life, adulteration of drugs and food products, organized crime having all-India/inter-State ramifications.